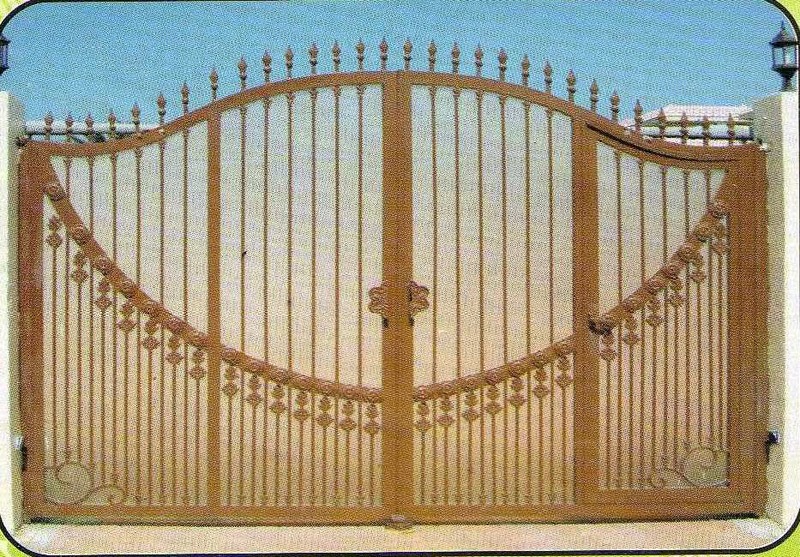 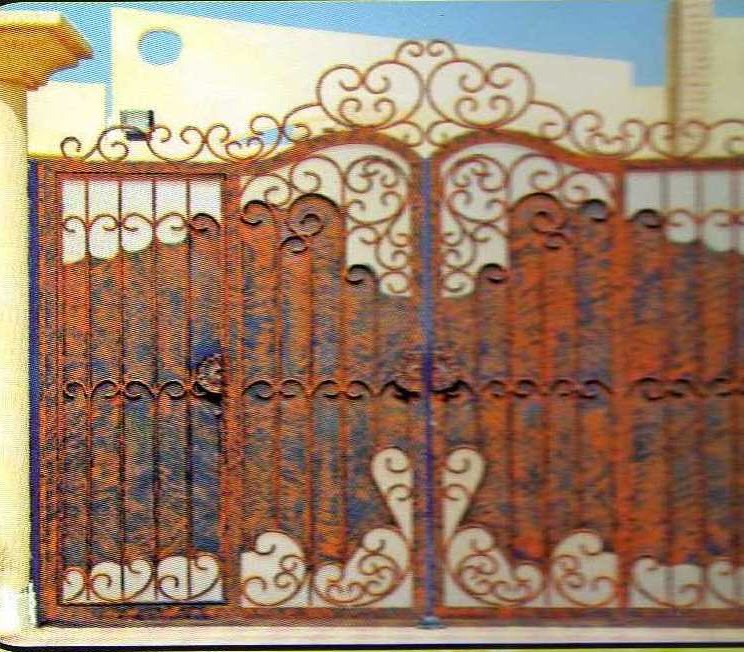 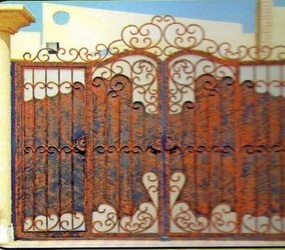 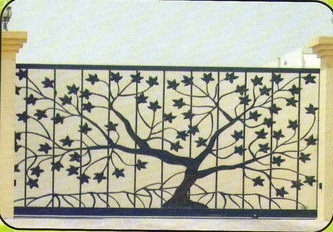 We have been designing beautiful aluminum and steel designed gates since 1974. 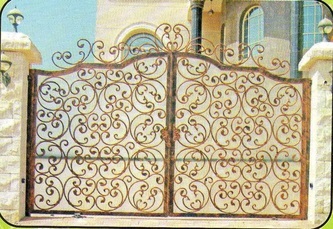 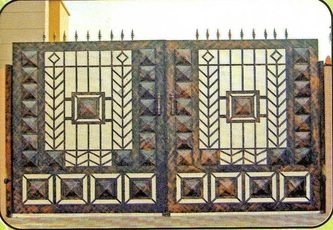 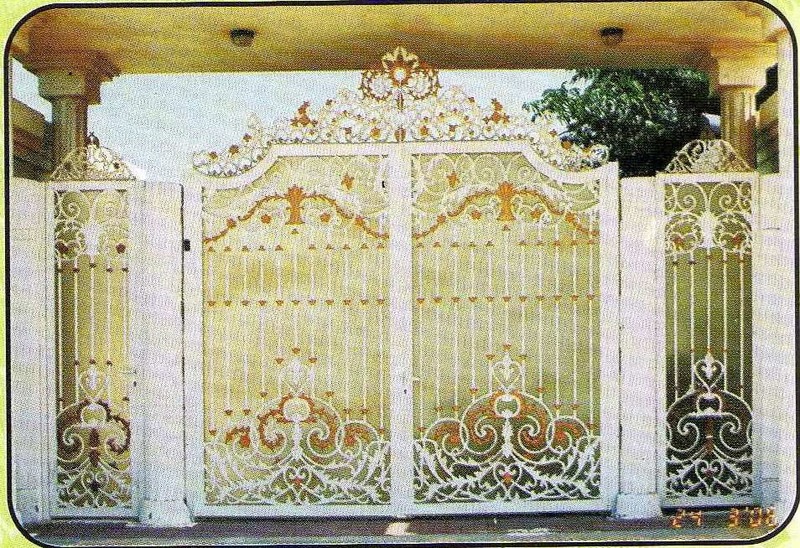 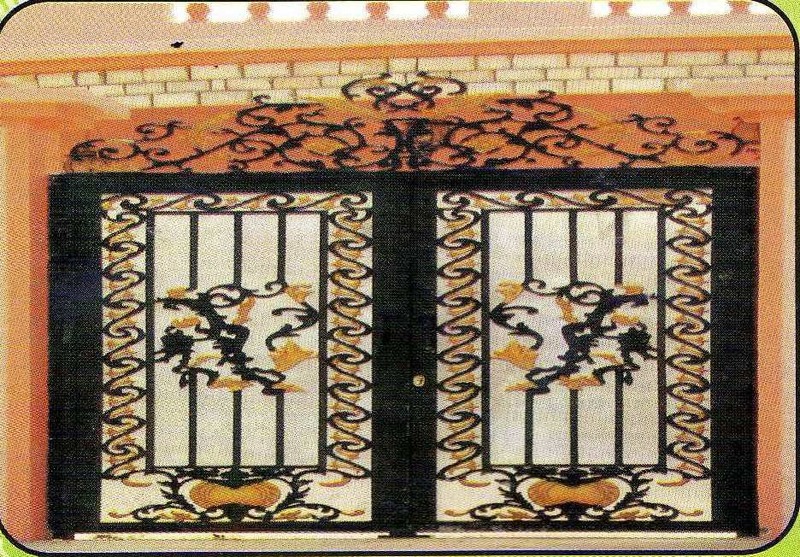 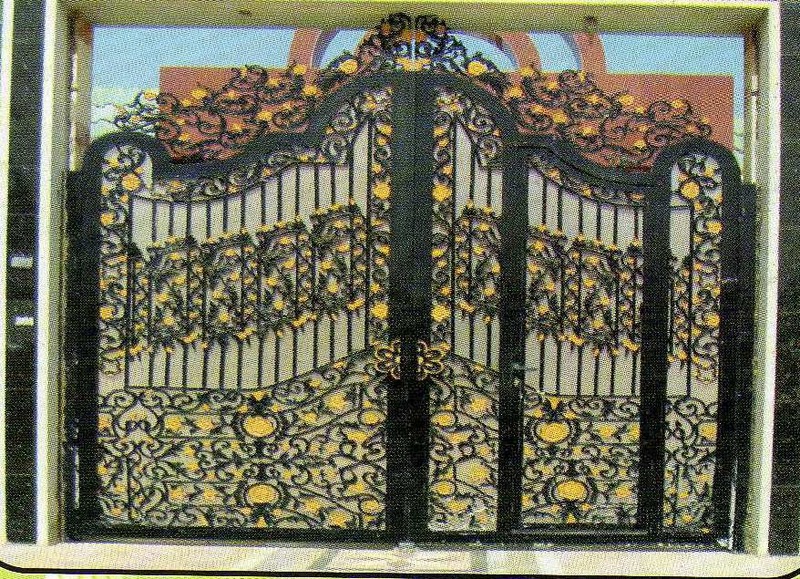 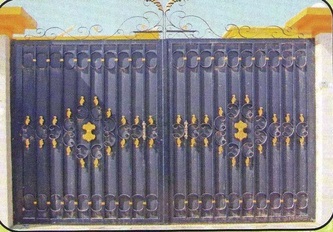 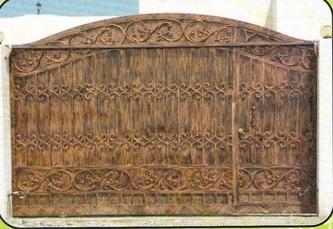 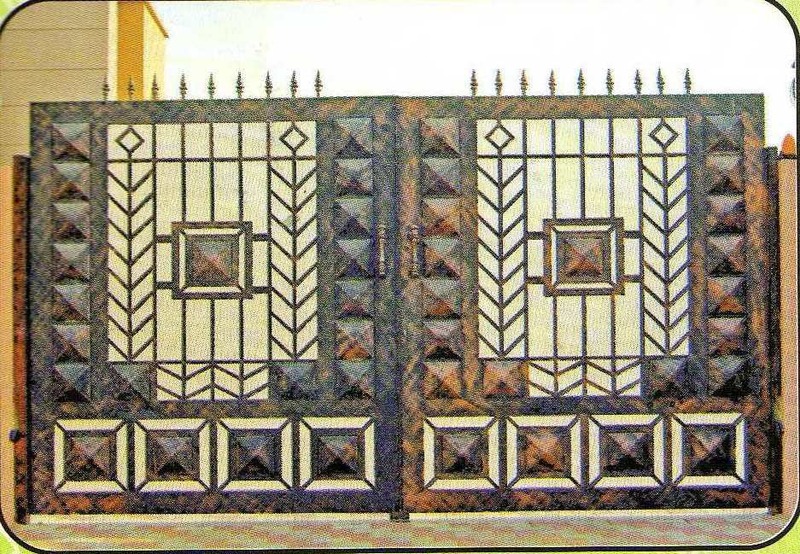 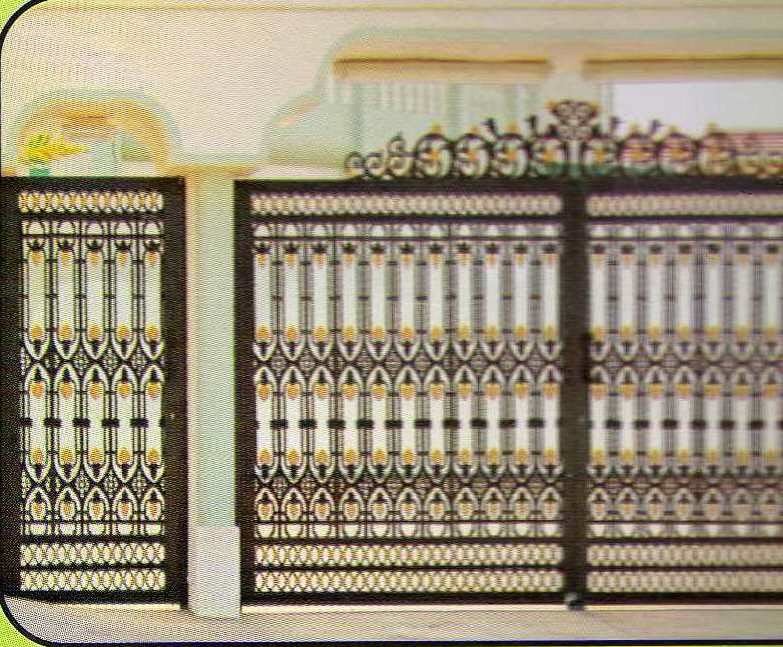 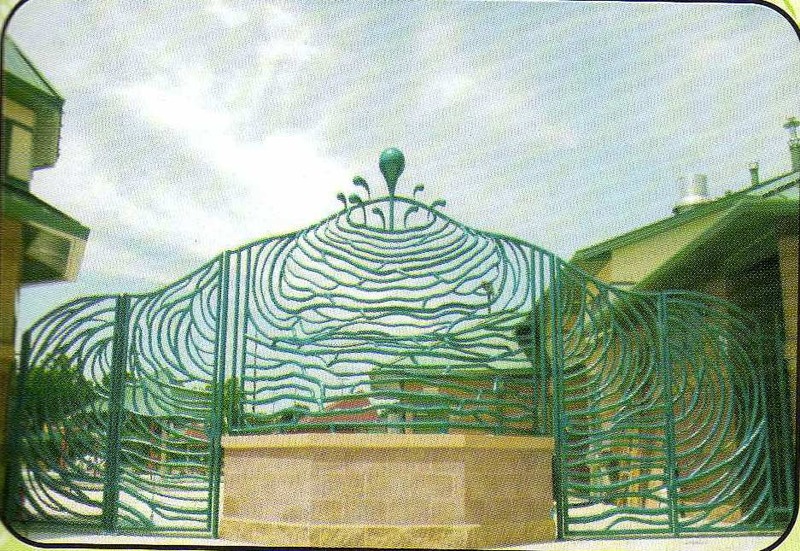 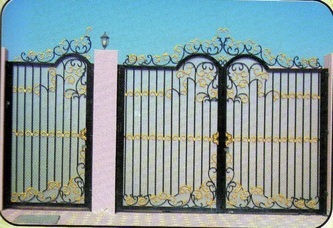 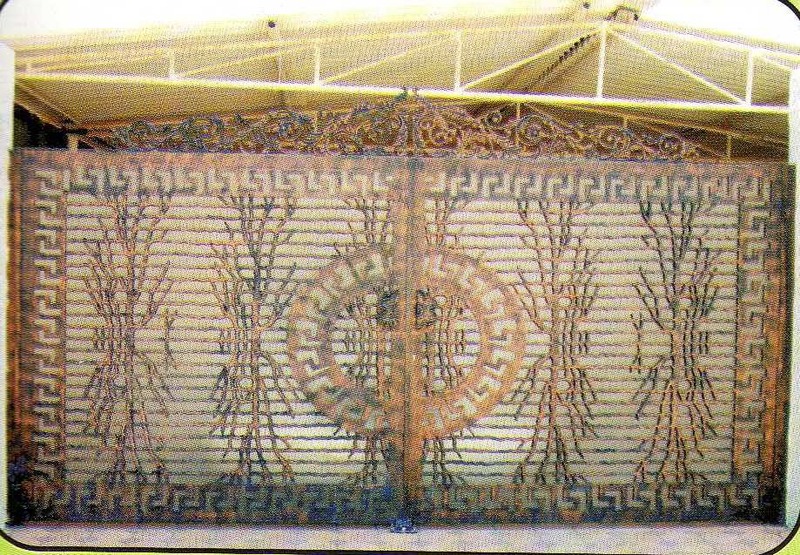 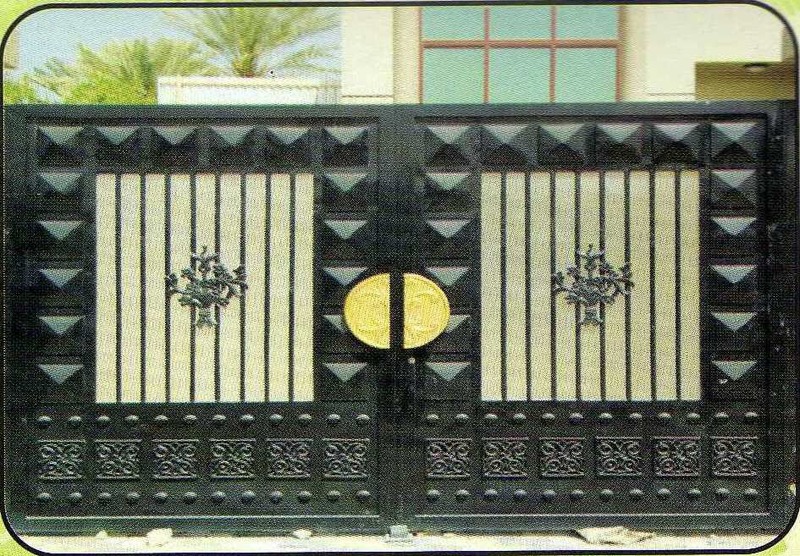 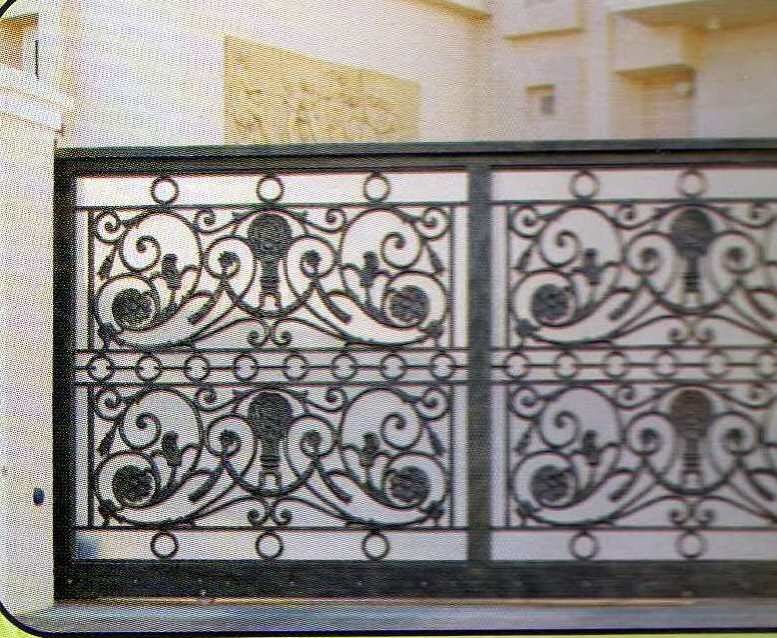 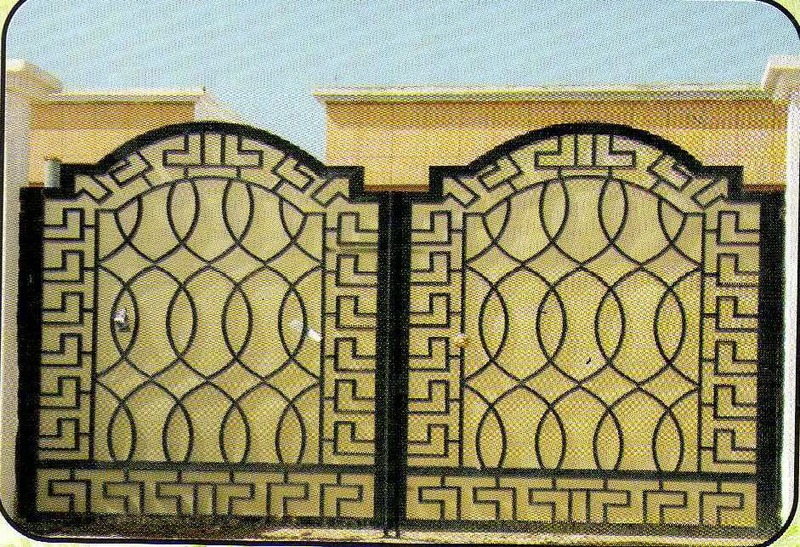 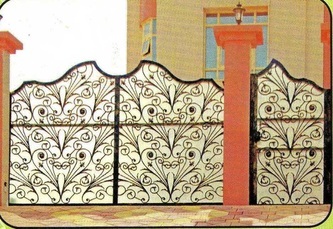 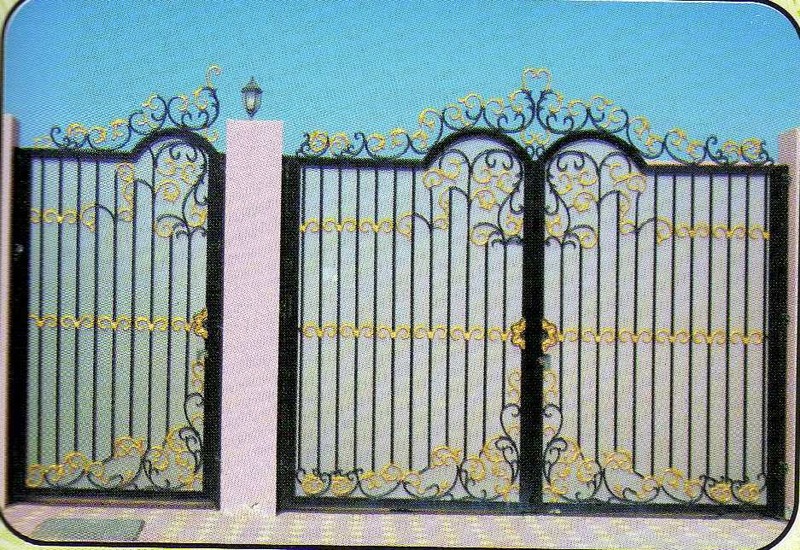 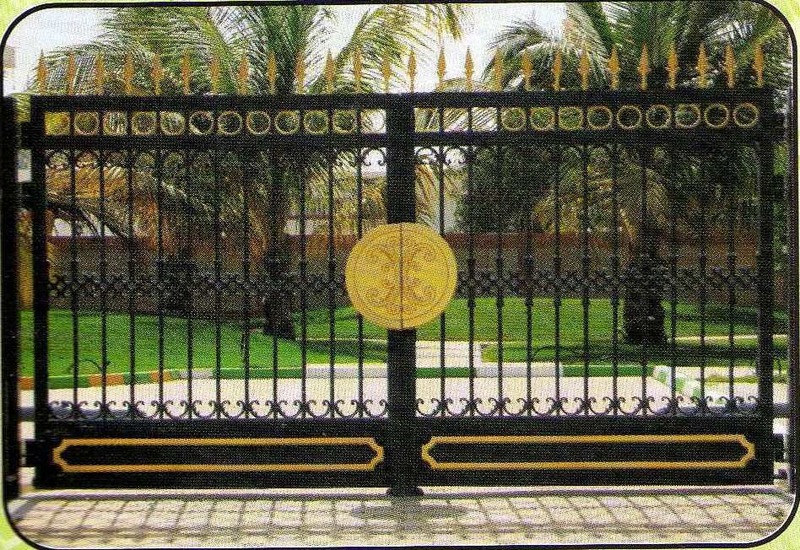 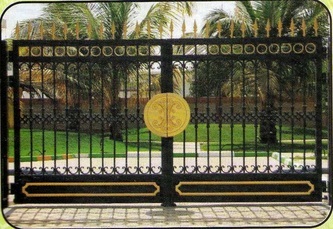 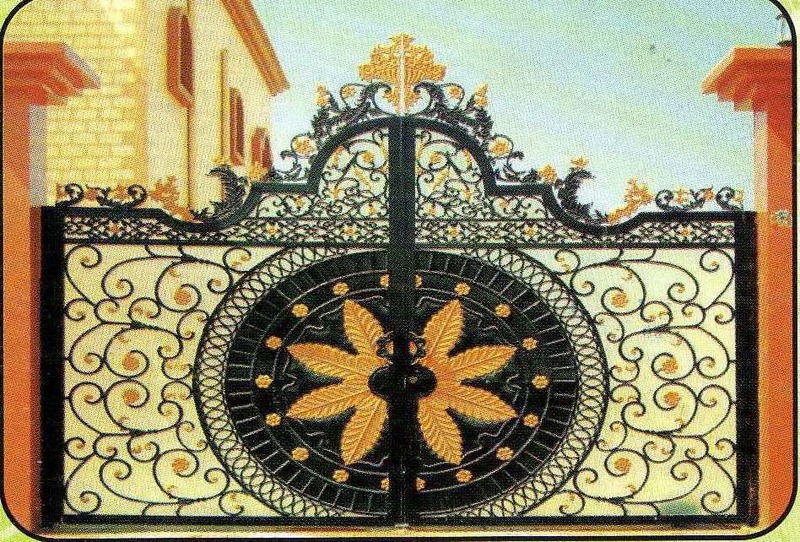 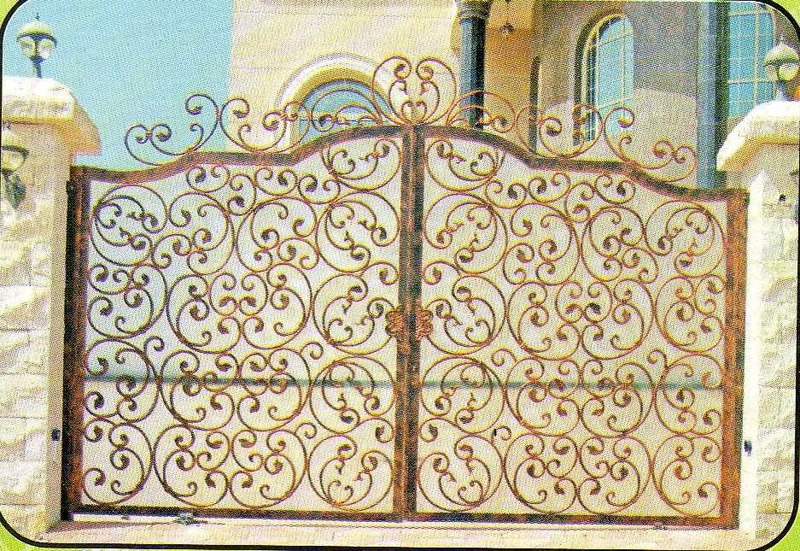 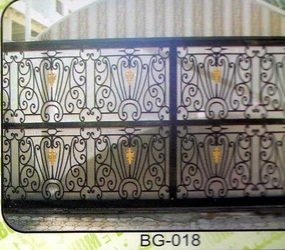 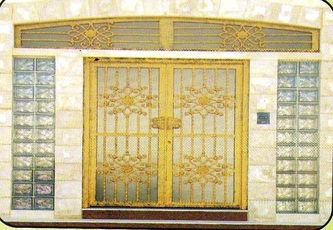 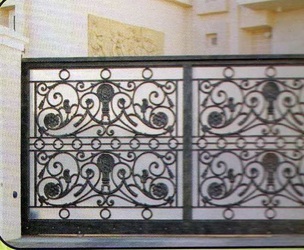 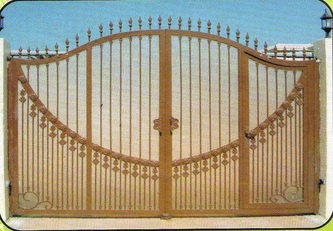 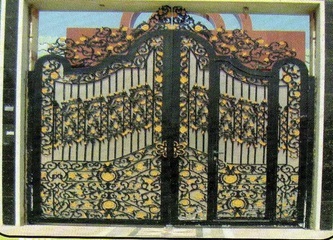 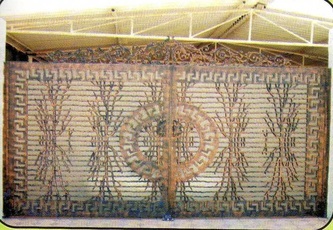 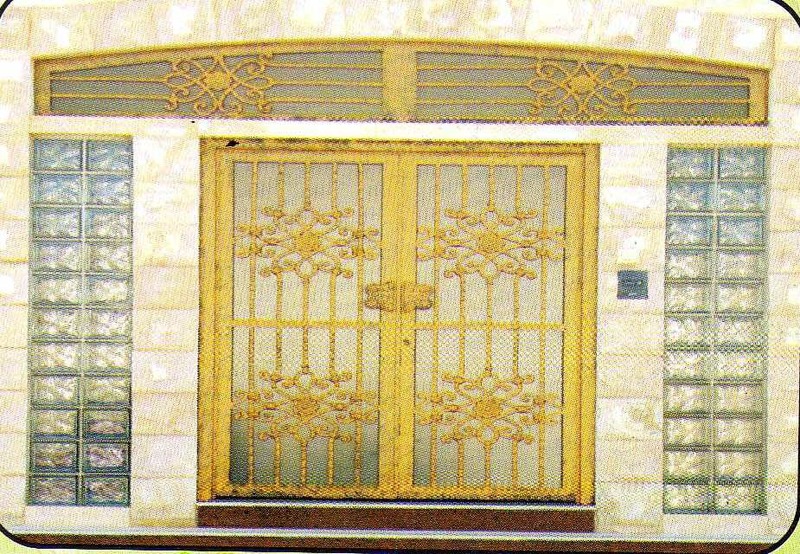 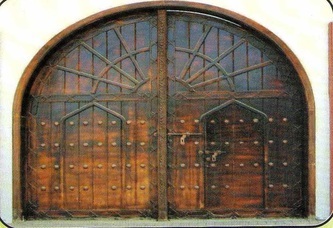 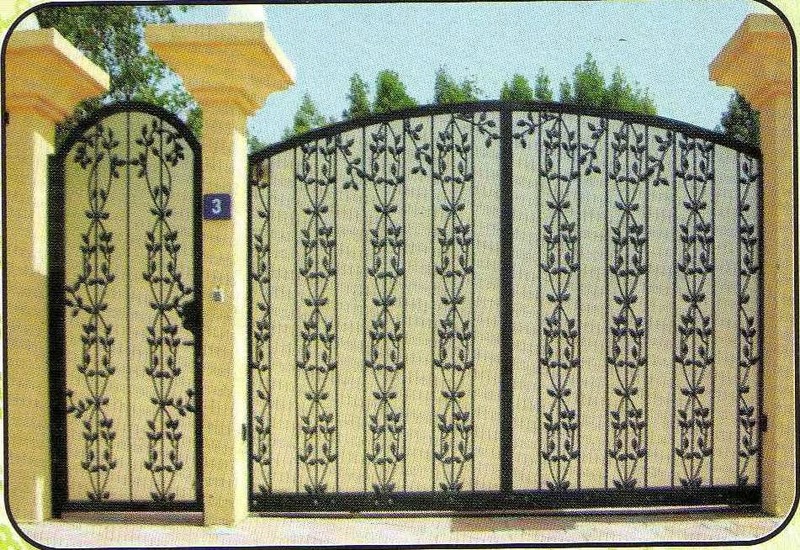 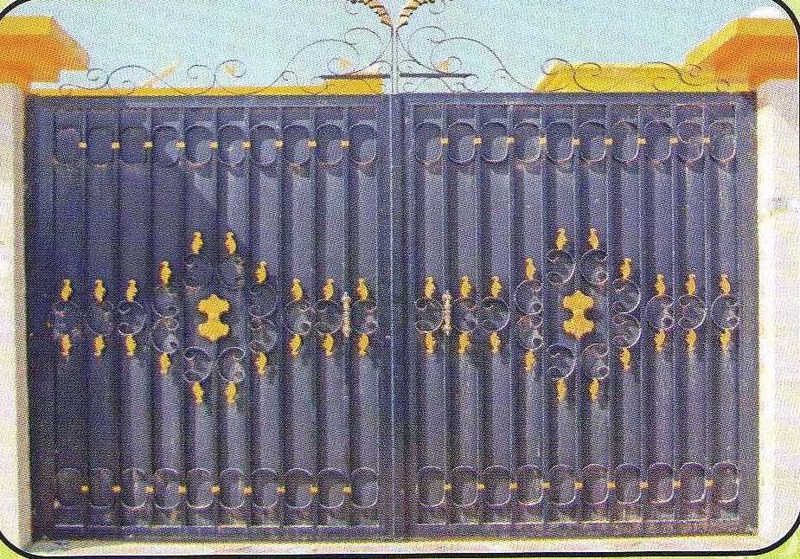 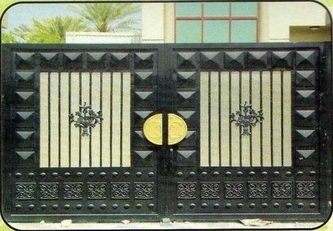 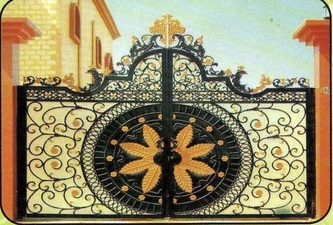 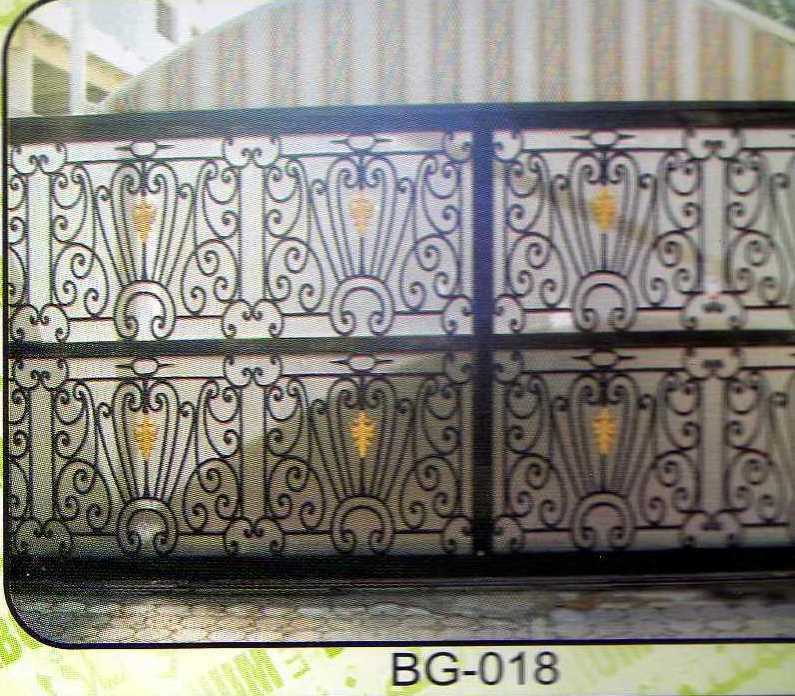 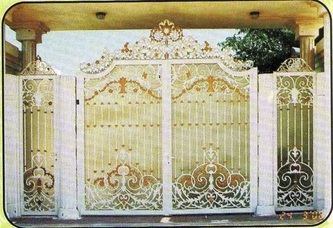 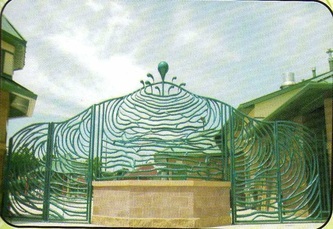 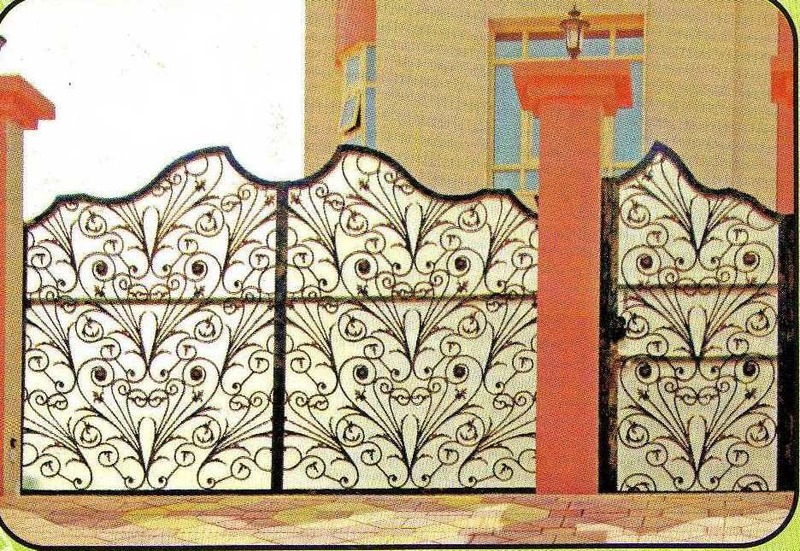 These gates are famous among local Arab population who prefer gold and silver color to be incorporated in the designs. 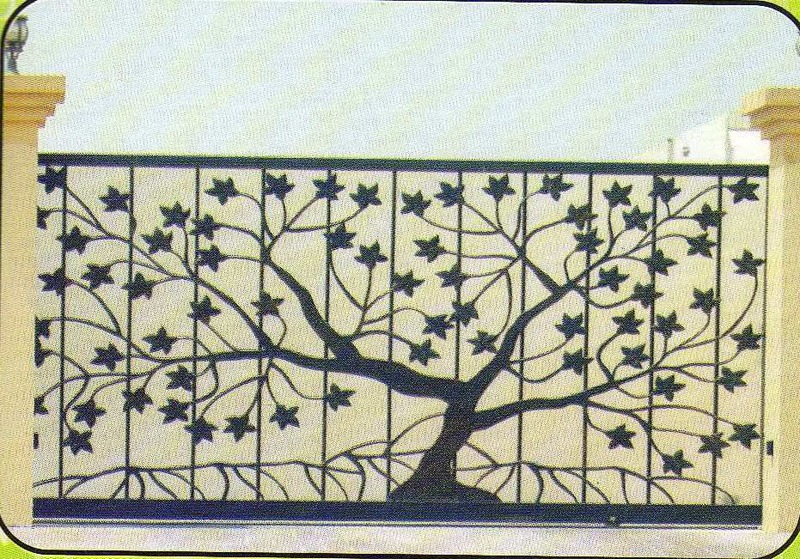 Click the designs below to see enlarged versions. 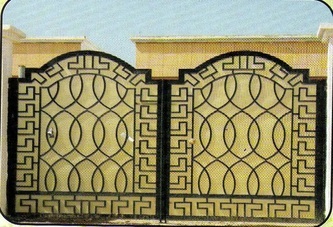 Please note the size and design code when asking for the quote. 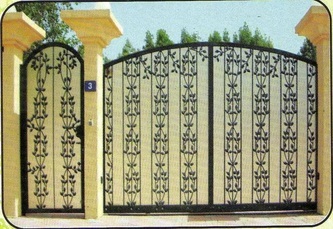 You can email us or provide a quote to us here.